Spring is here, and with Spring comes End of Grade testing. Some of your kiddos may be feeling anxious about the Milestones Test, and this is totally normal, but no need to stress! Make sure your child gets plenty of rest during testing. Children age 8-11 still need 9-11 hours of sleep a night! Make sure your child eats a good healthy breakfast each morning before testing. Send your child to school in a good state of mind and ready to do their best! A stress-free morning before testing is important. 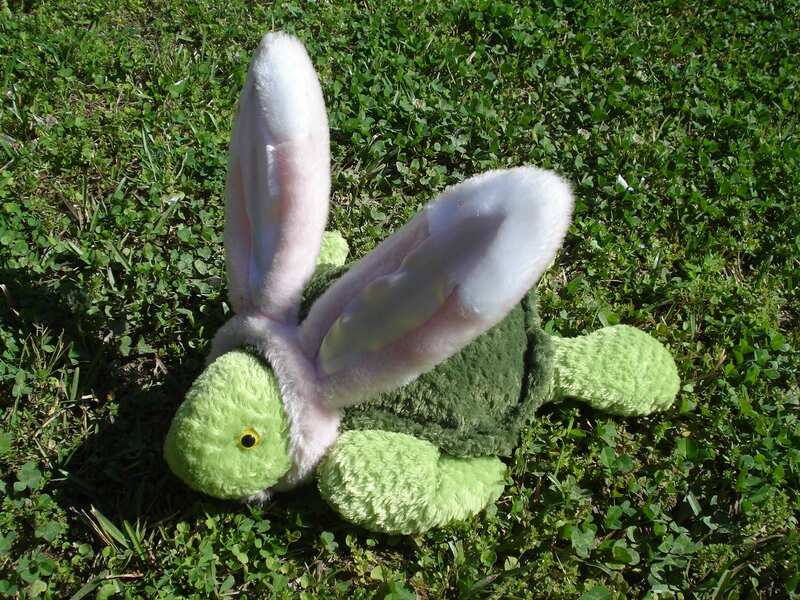 Since the GA Milestones is a timed test, tell your child to work at “Turbit speed” during testing….not too slow like a turtle, and not too fast like a rabbit, but JUST RIGHT! Just a quick update with some important information about classroom counselor lessons coming up this semester AND some announcements about 5th grade articulation events. During the Fall, the focus in my counselor classroom lessons was on the social/emotional domain (Conflict resolution, friendship skills, bullying prevention, and empathy). This semester, I will be focusing on the academic and career domains (responsibility, study skills, growth mindset, career awareness, and for 5th graders, the transition to middle school). I will also be offering my 2nd round of small group counseling sessions. Small groups that will be offered will include school success skills group, Worry warriors/anxiety group and a Family changes group. I am so excited to see everyone back here at Kincaid on Wednesday, August 1st! 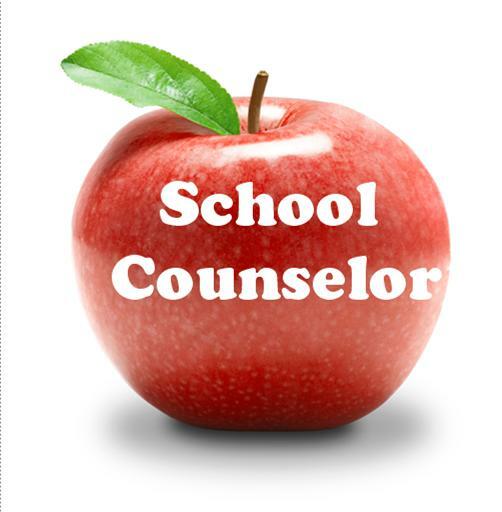 I will be the School Counselor for 3rd, 4th, and 5th grade again this year. Please contact me with any concerns you may have about your child. I believe that school is about educating the whole child, and I am here to support them. Below is some information about our School Counseling program here at Kincaid. Classroom Curriculum: the counseling program at Kincaid Elementary is able to reach every student through regularly scheduled lessons presented during class. These lessons focus on personal/social development, good work habits, and planning for a successful future. 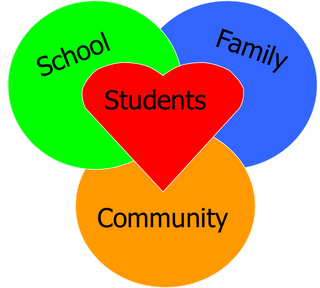 Individual Counseling: solution focused counseling can be set up for students experiencing problems at home or school that significantly impact their ability to learn. Small Group Counseling: for students who need additional support and would benefit from learning and practicing new skills in a controlled, safe environment. Problems at home such as divorce or a death or change in the family. To get help with organizational skills, study skills, test taking skills, or time management. 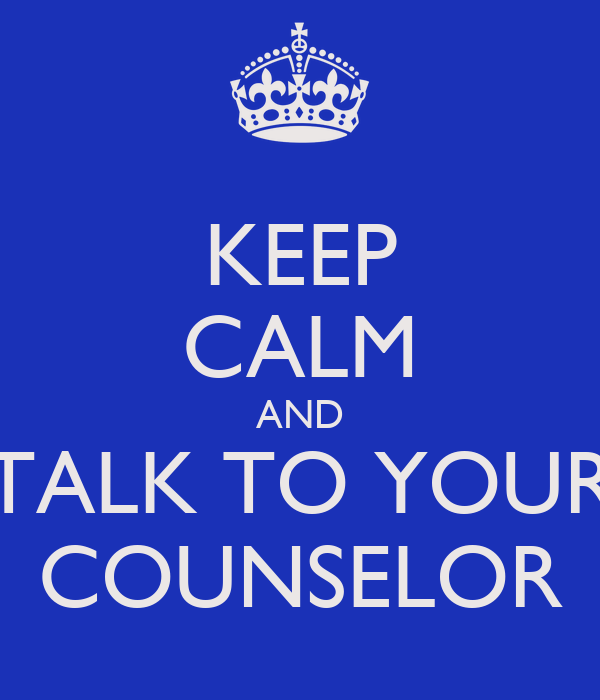 COUNSELING….IT’S NOT JUST FOR KIDS! Although we may not have all of the answers, we will be able to point you in the right direction to make sure you have the support that you need! Don’t hesitate to call us if you have any questions or concerns you would like to discuss so that we can better help your child be successful at school! I am honored to be your child’s counselor and look forward to building a partnership with you in order to help your child be as successful as possible. I will also be offering my 2nd round of small group counseling sessions. Small groups that will be offered will include social skills/friendship, school success skills, and Stress-busters/anxiety group. My name is Meredith Weitnauer, and I will be the 3rd-5th grade School Counselor at Kincaid this year. I have been a School Counselor for 14 years and am so excited to be at Kincaid! I will be at Kincaid on Mondays, Tuesdays, Thursdays, and Fridays. Please contact me with any concerns you may have about your child. I believe that school is about educating the whole child, and I am here to support them. As the counselor, I visit every classroom and teach lessons based on the American School Counseling Standards and the Behaviors and Mindsets. I will begin class lessons in August. I also conduct various small groups with students and see students individually as needed. Please know that I am here to support you and your students…I am looking forward to working with 3rd, 4th, and 5th grade students this year!